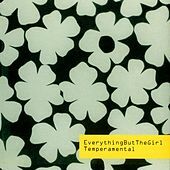 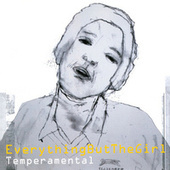 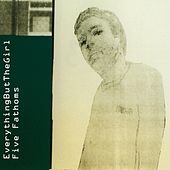 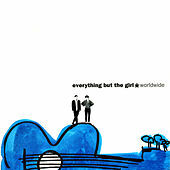 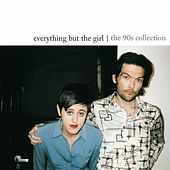 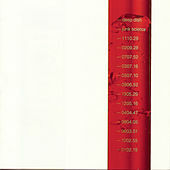 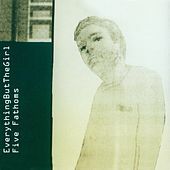 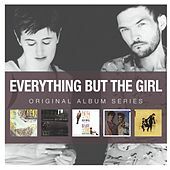 Ben Watt's versatile production techniques coupled with Tracey Thorn's dry yet emotionally resonant vocals continue to win critical acclaim for Everything But the Girl. 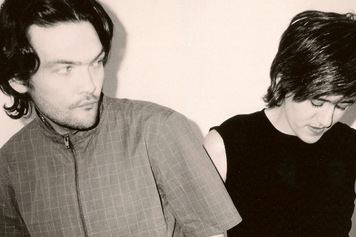 They also enjoyed mainstream loyalty throughout dance music's evolution in the '90s. 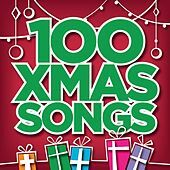 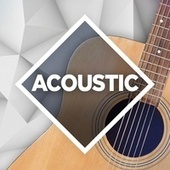 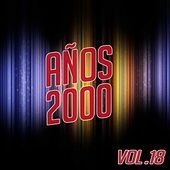 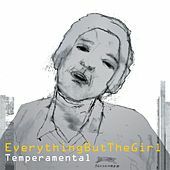 Collaborating with such heavy-hitters as Massive Attack and J Majik, they've brought sophisticated jazz leanings to alternative pop, Trip-Hop, Drum 'n' Bass, and House. 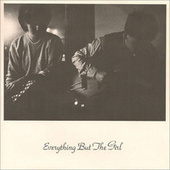 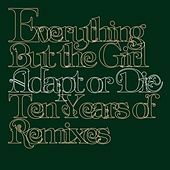 Timelessly talented, EBTG prove their ability to both follow and rise above the trends of dance music.